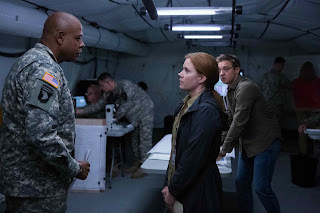 Home / CELEBRITY NEWS / Forest Whitaker in Consecutive Sci-Fi Adventures "Arrival," "Rogue One"
Meanwhile, in Rogue One: A Star Wars Story, Whitaker plays the shadowy freedom-fighter Saw Gerrera, a figure with a surprisingly deep background in the Star Wars galactic history. The warrior was actually first seen in season 5 of The Clone Wars animated series, when he was a young man on the planet Onderon, unleashing guerilla combat on the droid army of Separatists who took over his world. 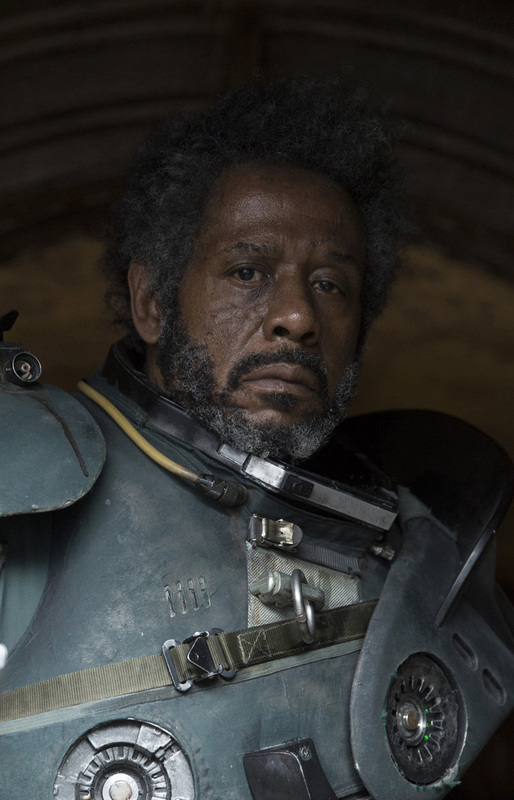 By the time Rogue One takes place, just before the events of 1977’s original Star Wars, more than two decades have passed since the events of Revenge of the Sith. 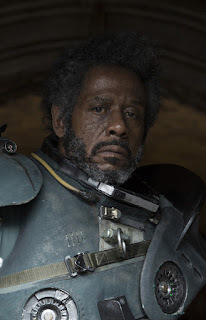 As played by Whitaker, Saw Gerrera is now bulkier, more battle-hardened with the years, and maybe a little shellshocked. He has continued to fight and he has become a man who has tried to do the right thing by occasionally doing questionable things. Arrival opens across the Philippines on Dec. 7, to be followed by Rogue One: A Star Wars Story on Dec. 15.